We are celebrating year-on-year improvements in business performance, with investment in our team underpinning continued growth. Clients receive a professional service, specifically geared towards helping them to achieve their business objectives, and by adopting a personal approach, our staff put client needs first. We’re delighted to promote Nick Archer to senior manager. As well as helping a wide range of companies to make sound commercial decisions, Nick has business development responsibilities, which include the ongoing improvement of client services. Group secretary and office manager Joanne Austin manages our enthusiastic administrative team and is responsible for the day-to-day running of the practice. We look to her to allocate resources to maximise efficiency. At Howards we are committed to rewarding staff achievement and thanks to a policy of promoting from within whenever possible several employees who joined us as trainees now hold responsible management positions. In the latest round of promotions Rachael Wilson, Joe Dimambro and Chris Glue became managers within the business, whilst Jenna Hands, Rachel Sawbridge and Simon Parnell have been promoted to assistant manager roles. Client needs change over time so we’re always focussed on improving the quality of our service to help them achieve their goals. 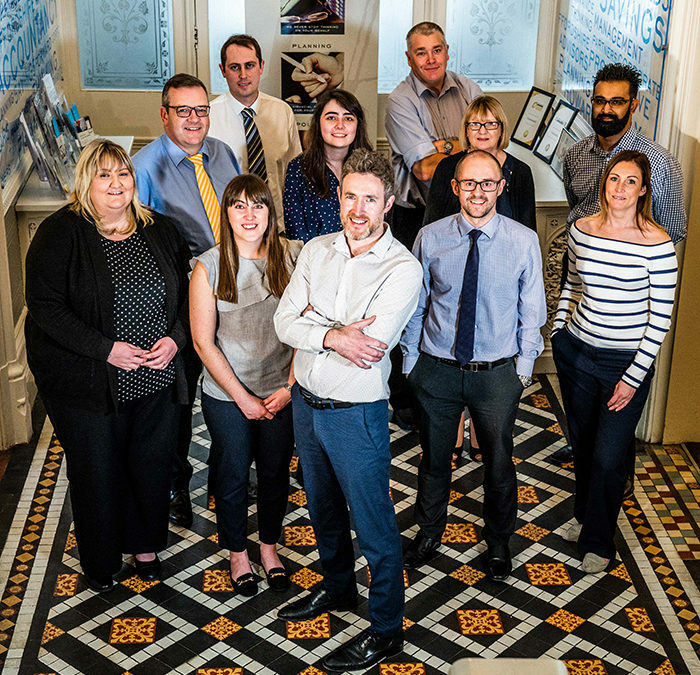 With our highly qualified, experienced and dedicated team we will continue to develop the relationships that are essential to maintaining client satisfaction over the long term. In the past year Howards has become an ACCA Platinum Status Approved Employer. This much sought-after accreditation is testament to our commitment to helping our staff achieve their full potential through training for professional qualifications and tailored personal development programmes. Six Howards employees passed their latest ACCA Chartered Certified Accountancy exams and Sophie May is now qualified. We have also been recognised in business and accountancy industry awards. Named as a finalist at the British Accountancy Awards, we went on to receive a Highly Commended accolade, and we were also a finalist in the Staffordshire Chamber of Commerce & West Midlands Finance Awards.